The queen bee is the most important bee in the hive. She is the bee that births all other bees that live in the hive. Although she begins her life as any other larva, she is nurtured to queen status by being fed a special diet. 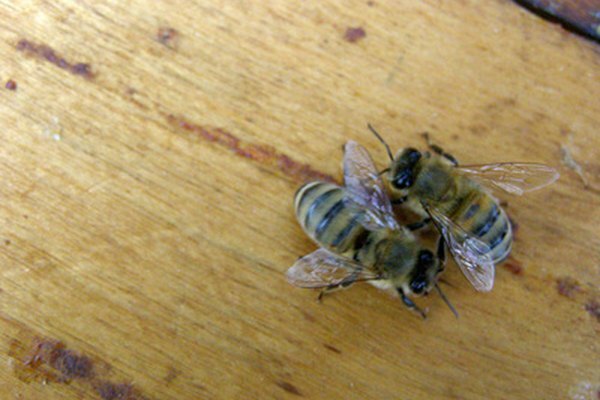 Even then, the queen has to wage battle before she is the only reproducing female left in the hive. 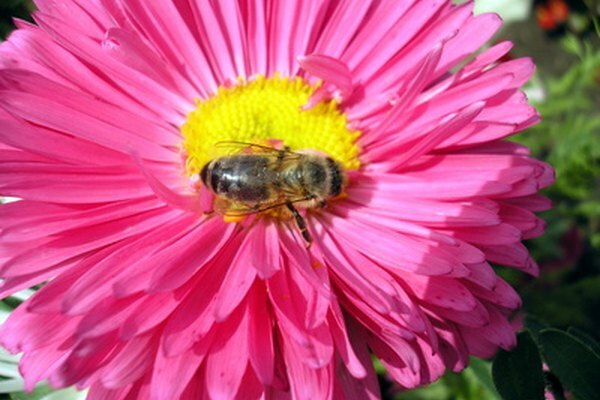 Queen bees live a life like no other bee. The new queen bee, or virgin queen bee, begins her life as an egg laid by the current queen. She is fed a diet of royal jelly, which is a protein secretion from the heads of young worker bees. Although other larvae in the hive may receive royal jelly, the queen bee is the only adult bee that receives royal jelly. This food enables her to be the only one to reproduce. The queen bee develops from a larva into a pupa after eight days. The worker bees then cap the queen bee's shell with beeswax. 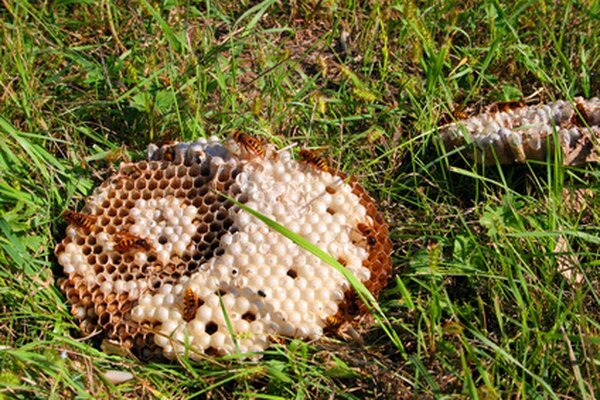 After 15 days, the queen bee chews a circular hole in her shell giving the appearance of a trapdoor. When she emerges, her first priority is to destroy any other potential queen bee pupae. She slashes open their shells with her stinger or calls them into battle with her piping cry which only queen bees can make. After destroying the other potential queen bee pupae, the new queen bee seeks to eliminate the old queen. Usually, the old queen will have left the hive before the new queen is born. However, if the old and new queen meet, there will be a fight to the death. The queen bee is the only bee in the hive that does not have a barbed stinger. This means she can repeatedly sting like a wasp. Once she is ruler of the hive, the queen bee needs to mate. She flies out of the hive to mate with 10 to 15 different drones for three days. She stores the sperms from each drone in her spermatheca. She can use this sperm to fertilize eggs for the next seven years. 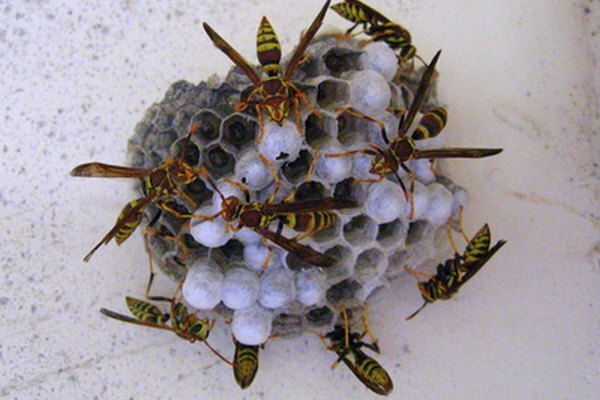 Each day the queen can lay up to 20,000 eggs and exceed her own body weight in eggs. 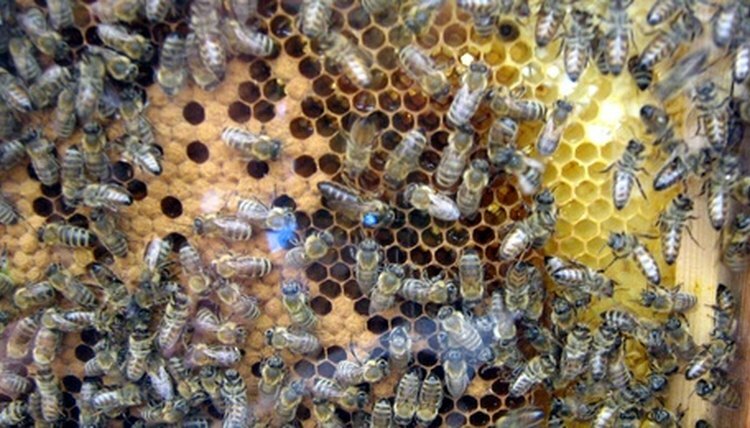 The worker bees cannot create any new queen bee larvae because of the queen's output of the queen mandibular pheronome. The queen bee's every need is met by the other bees, including feeding her and removing her waste. Her only job is to lay eggs. 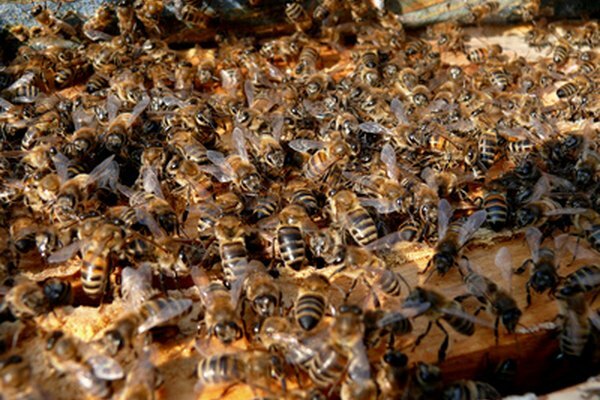 When the queen's pheromone begins to diminish, the worker bees will prepare another queen bee to take over. Should the current queen be able to win in battle against the new queen, she will continue to lay eggs and will remain queen of the hive.